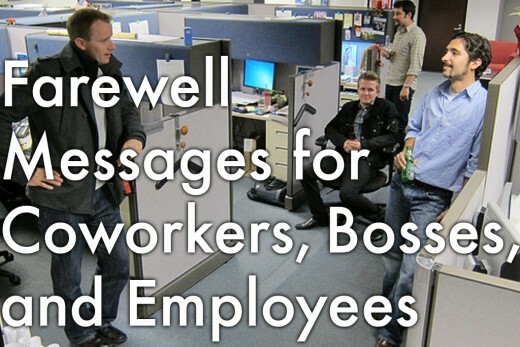 This post is a collection of original farewell messages for colleagues, bosses, and employees. 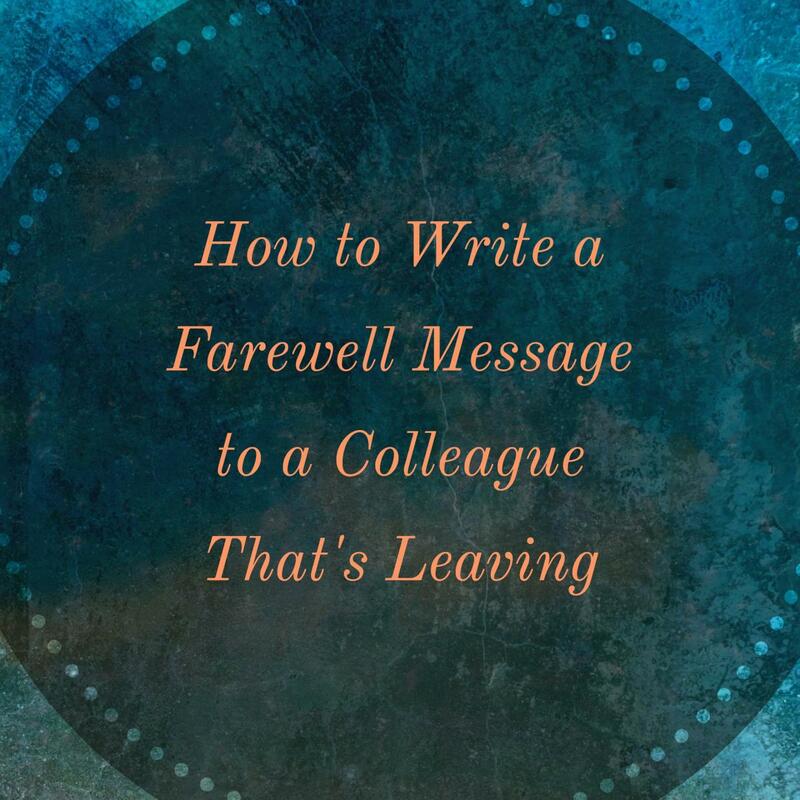 If someone in your workplace or office has resigned, try incorporating these ideas into your own personal goodbye letter, speech, or touching message. 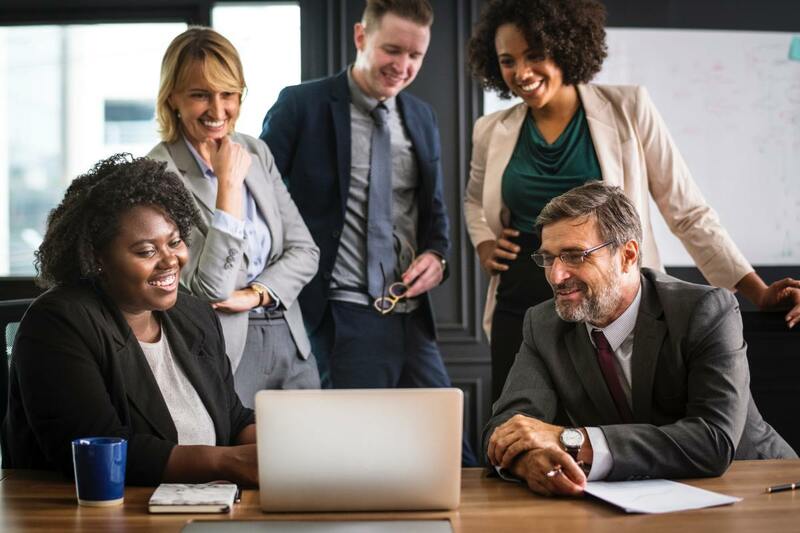 If you are unsure of what tone to strike in your letter, use a casual, informal tone while wishing your best to colleagues at the same level as you in the organizational hierarchy and bosses with whom you share a good rapport. Use a formal tone, in-line with the company image, for messages to people below you in the organization's hierarchy. Recognize his or her strengths without hyperbole. People treasure compliments that they think are true about themselves. So think about things your coworker is proud of, whether it's being down-to-earth, competitive, or thoughtful. Weave in a memory. Remember a good time you shared that exemplified that person's strengths—for example his or her sense of humor or work ethic. Throw in an inside joke. Is there something someone at your office always says? 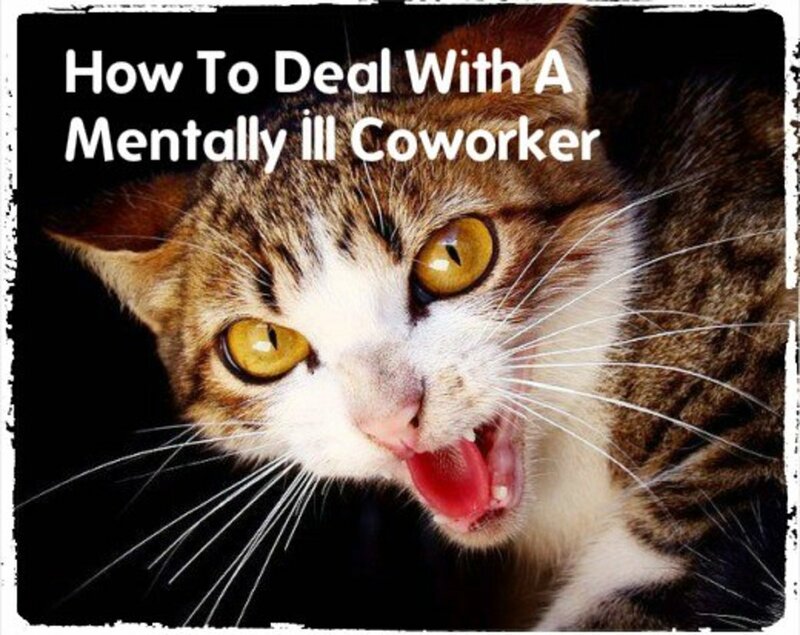 Or something that is a common occurrence at your work? Weave in an inside joke to make the message personal. 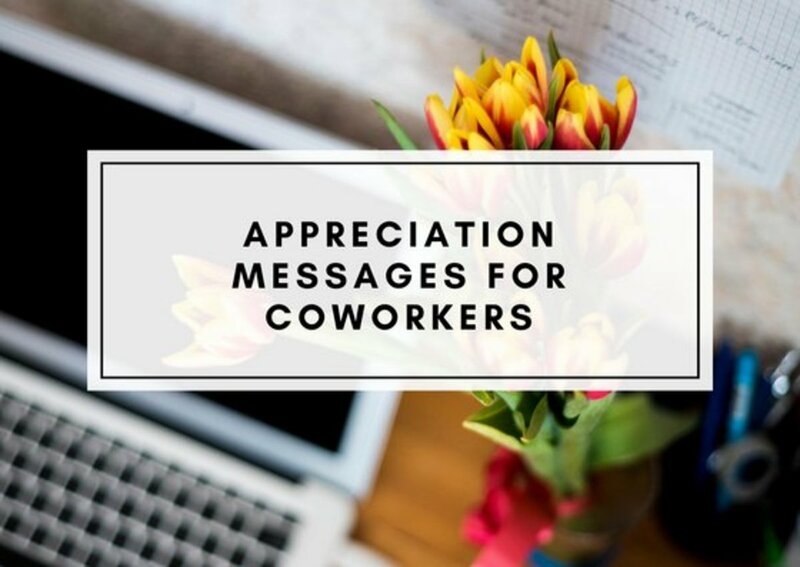 No matter what, the key to a goodbye message is to convey how much you've treasured working with your coworker and how much he or she will be missed. Read on for ideas for how to phrase your message. 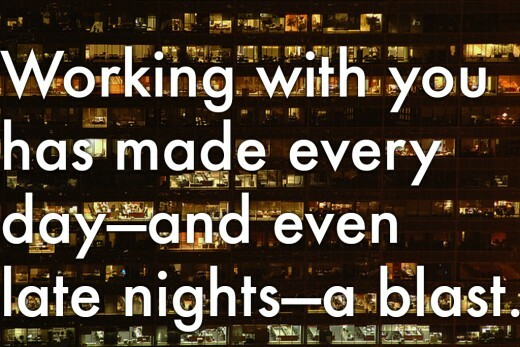 Working with you has made every day—and even every late night—a blast. 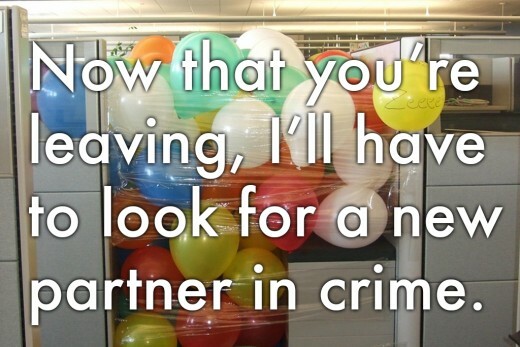 Now that you're leaving, I'll have to look for a new partner in crime. 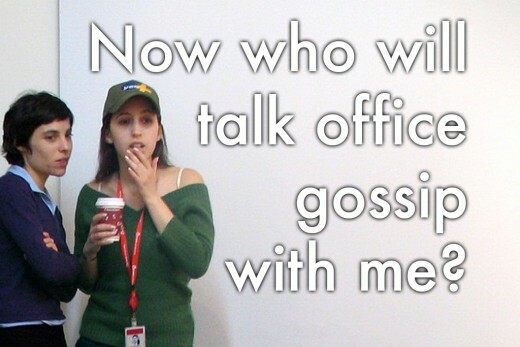 Now who will talk office gossip with me? 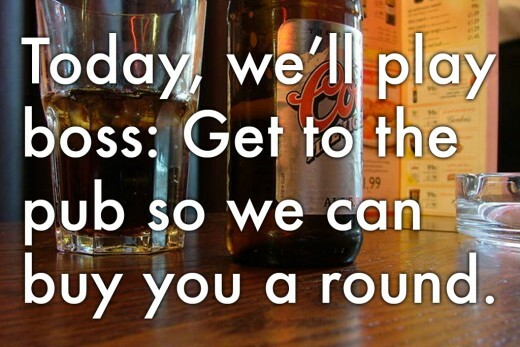 Today, we'll play boss: Get yourself to the pub so that we can buy you a round. 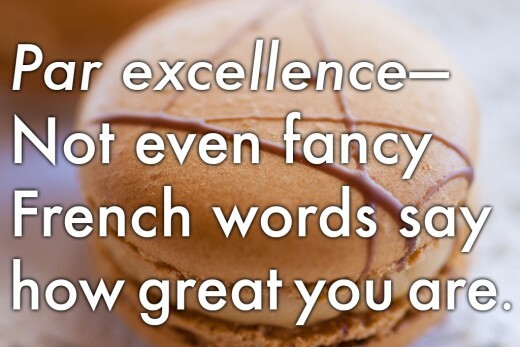 Par excellence—even fancy French words can't say how great you are. You exemplified excellence. Good luck in your new role. It'll be a relief not to have you around anymore. Just kidding—you will be sorely missed. I'm sad to see you go, because you've been not only a great coworker but also a great friend. 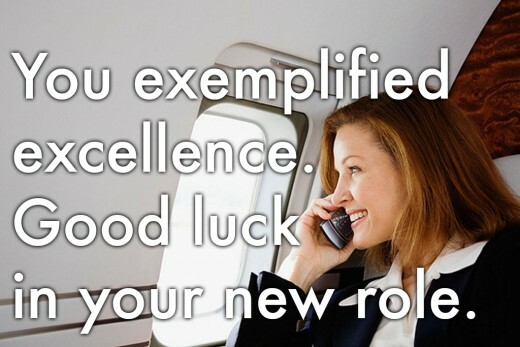 Your next job will be lucky to have you. It's safe to say we envy them their new employee. The day when we stayed until midnight to complete the accounts at the end of the year, the Monday when we came to work hung over, the month we smashed all the KPIs, the meeting when we convinced the bosses to take on a new project, the coffee breaks, the office gossip, the office pranks—the list goes on and on. Every moment of working with you has been a pleasure that I will treasure. Best of luck at your new job! The high point of coming to work every day until now has been to laugh with you, celebrate targets together and play awesome office pranks on one another. I doubt will be able to find another college half as cool. You are the rock star that every office needs. You are the super worker that every company wants. You are the deal maker that every corporation would kill for. You are going to go places, mate. Congratulations on your promotion, but I'm sad to see you leave. It is a relief to not have you around anymore. Finally I am going to have some peace of mind. Haha, just kidding, buddy. Best of luck. Achieving targets, knocking down KPIs, and getting work done seemed like child's play with you around. There could be no other colleague who could fill your void. Your presence will be missed, mate. One of things that I have always looked forward to at work was having a blast with you around. Now that you are leaving, I am going to have to look for another partner in crime. I still hope that you change your mind and that I will see your sunny face when I come in to work on Monday morning. Do you remember when we busted our client's dull idea? Do you remember when you covered up for me when I sneaked away from work to meet my hubby? I can go on and on about all the crazy things that we have done together. Best of luck, partner. I will miss you. You have been a friend, not just a colleague. Best of luck, buddy. You made me feel like a part of the family on my very first day of work here. Thanks for making my work life a whole lot easier. I hope you find success in all your future endeavors. I have a gut feeling that I am going to end up meeting you sometime again in life. Until then, be the all-star employee that you have always been. See you around. It is a pity that you are leaving, because you have been my best mate on the office floor. Who am I going to gossip with now? I will miss you tons. I can't believe you are leaving. The office will never be the same without you. I will miss you. Whoever head-hunted you has a keen eye. It is not easy to find gems like you anymore. All the best, mate. I am sure that you will spread success wherever you go. You are the best work colleague anyone could ever wish for. I'm sad to see you go, but I hope you get whatever you have set out to achieve in your life. Good luck. I may have lost a fantastic work colleague, but I seek solace in the fact that our friendship will endure. Who am I going to share office gossip with? Who will I hang out with at the cafeteria? Who will come with me to our favorite café for lunch? Work is going to be a dull place without you. Your sense of humor, positive attitude, and fun-loving personality will be dearly missed. The people whom you work with in your next job have no idea what they are in for—a highly skilled professional and go-getter. Go get 'em, tiger. They say that employees are the real assets of a company. I never realized the true meaning behind the phrase until the day you handed in your resignation. Our team is going to be handicapped without you because you were the real-life hero who made things happen around here. You are not just a work colleague, you are a true superstar for bailing me out of trouble every time I messed up. Thanks for watching my back. What will I do without you? This place is going to feel empty without the cheerful attitude that you bring in every single day. You have been a fantastic work mate, and I have cherished our working relationship to the last bit. Best of luck. For once, we are going to give the orders around here. We instruct you to reach the pub by 6 pm so we can treat you to many rounds of goodbye drinks. Catch you there! You have redefined the way bosses are usually perceived in corporate culture. 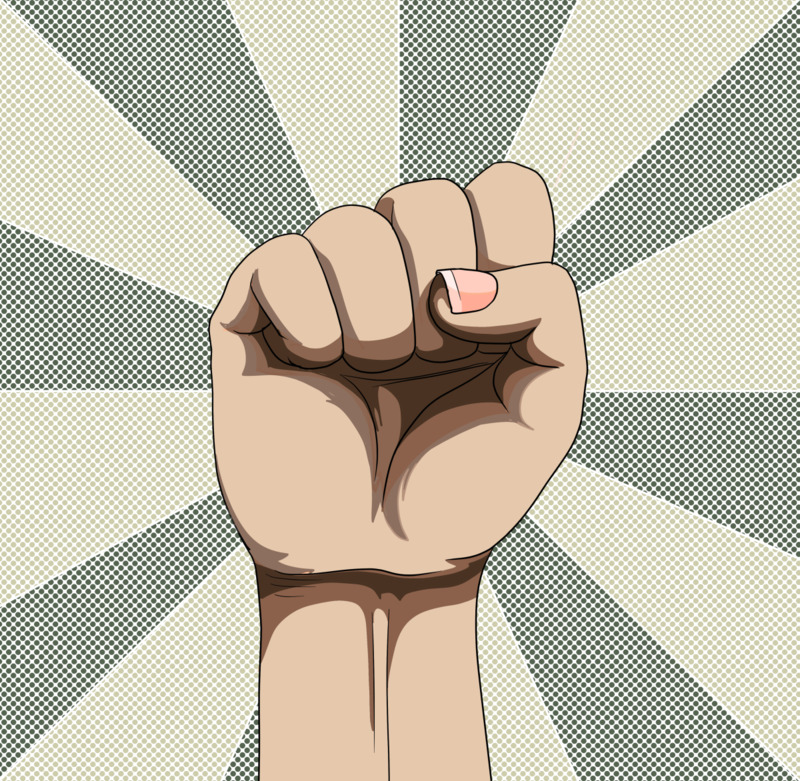 You have replaced the words 'fear' and 'power' with 'encouragement' and 'respect.' We will miss having a boss like you. Bidding farewell to a really cool and dynamic boss isn't easy. We will miss your magnanimous personality on the office floor. Thanks for everything, boss. It is going to be tough to see your office empty tomorrow. Have an awesome time at your new job. All the best. You have selflessly mentored me since my first day at the company. It is the company's loss to see a leader like you move on. Bosses like you are one in a million. We know that you are going to spread smiles and light up lives wherever you go. You will be dearly missed. Best of luck. Progress, success, and fame follow you everywhere you go. We wish we could follow you, too. Here's to a rosy future, boss. Farewell. Despite our love-hate relationship, I have always been inspired by your positive attitude in the office. I strive to be like you someday. Thanks for being there for us. We will miss you. Did you know that they don't make bosses like you anymore? The next team you manage is going to be lucky to have you. 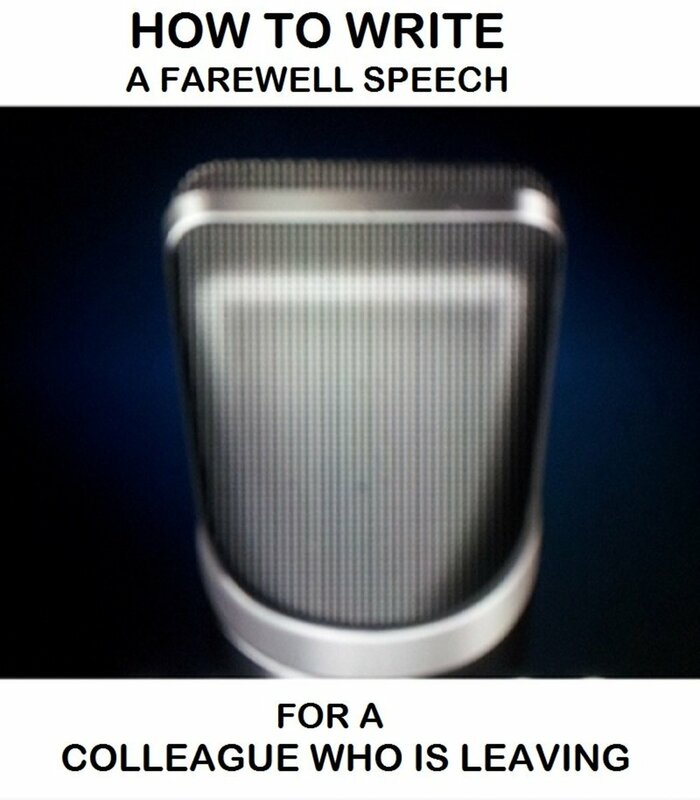 Farewell and cheers. You are the boss that every employee in this world would dream to have as a mentor. We are sure that you will enlighten minds wherever you go next. Best of luck. Par excellence, crème de la crème, raison d'être—even the fanciest of French words are not enough to describe what an amazing boss you are. Farewell and keep up your game. We viciously hope that you won't enjoy your next role and will decide to come back to us. Just kidding. You know too well that we wish you nothing but the best. There is nothing I can say to show you how much your guidance has fuelled my growth in the company. I will always remain in your debt for grooming me every step of the way. Our hearts skipped a beat when you announced your resignation. It took time to sink in, because it's hard to imagine working here without you. We all wish you good luck in your new role. Bosses like you are rare. We are lucky to have been coached and mentored by the best. Farewell. We cringed when you gave us unachievable targets but smiled when you helped us achieve them day after day. With a heavy heart, we bid farewell to the best boss in the whole world. With a generous boss like you, we have been spoiled silly. We will miss you. As they say, all good things must come to an end. It was terrific working for a boss like you, who gave professionalism a whole new meaning. Thanks, mate, and good luck. Now that you are not my boss anymore, can I just tell you how annoying you have been? Just kidding; here is the truth: You have been the least annoying and most respectable boss I've ever had. The entire team and whole office will miss you dearly. Bosses come in all shapes and sizes, but very few, like you, come across as the complete package. You brought out the best in every single team member. That's a talent even the most educated and experienced managers don't have. How lucky have we been, to learn from the best of the best. Your teachings and advice will be the founding stones of our careers. Goodbye, boss—you are nothing less than a real-life super star. It is a pity to see one of our best employees leave. We wish you luck in everything you do. Farewell and best of luck. Today I am really sad to see you go because you have been a terrific employee who has also been a good friend. All the best mate, catch you during after-office drinks at the pub. 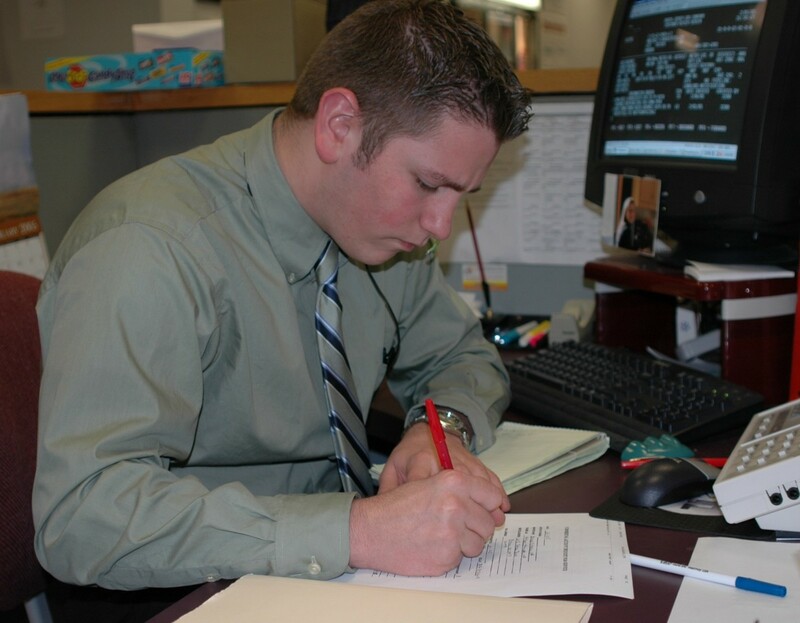 With your levels of performance, dedication, and professionalism, you have set the bar high for future employees. Keep it up. It has been a pleasure having an employee like you on my team. Your absence is my loss. Thank you for putting in years of hard work. I wish you nothing but the best in your future career. Employees like you are hard to come by. The company was lucky to benefit from your talent for all these years. Farewell and good luck for the future. You gave 100 percent and much more. We value your contribution to the company. All the best. Determination, grit, dedication, commitment, and hard work are your second nature. We are sure you will take these qualities with you wherever you go. Good luck. Your skills are unbeatable, and your attitude at work is unmatched. We couldn't have asked for more. Well done, mate. Who is going to bring life to all our meetings and brainstorming sessions without you? We will always remember you as the star of your company and one of the best employees we have had. All the best, mate. You always pushed the boundaries in every task that you took up. You were an ideal employee, and we have been fortunate to have you all this time. We wish you good luck in all your future endeavors. You redefined competition, exemplified excellence, and were a role model in every way for your colleagues. We appreciate all the efforts you have put in. You were and always will be one of our most sincere and dynamic employees. We are sad to see you go. The professionalism that you brought to the office floor was unparalleled. You have been a source of motivation and inspiration for your fellow colleagues. All the best. You have been an asset to the company every single day. I envy your next employer but wish you the best in all the steps you take to fulfill your career ambitions. We are sad to see you go, but we are happy to have had the chance to work with a dynamic young individual like yourself. We wish you good luck and success at your next role with your new employer. Your resignation sent ripples through the office because you were everyone's favorite. We wish you could have stayed for longer. All the best. As your manager and boss, I deeply feel the loss of a valuable employee like you. Your customer service levels were exemplary. I truly respect that you went the extra mile to uphold the company image. You are welcome back anytime. Best of luck, buddy. Please accept our token of appreciation for the many years of your service to the company. Best of luck. I hope that you have had as much fun working for a manager like me as I have had managing a team member like you. "Phenomenally hardworking and incredibly talented" is how I would title your recommendation letter. Good luck in your new role. Saying Goodbye to A Favorite Coworker - Colleague, Farewell! Kudos for phenomenal ideas. Thank You! Thank you for great insights. Thank you for wonderful ideas. A great hub;interesting and useful !! !Thanks for sharing and I voyte up here.